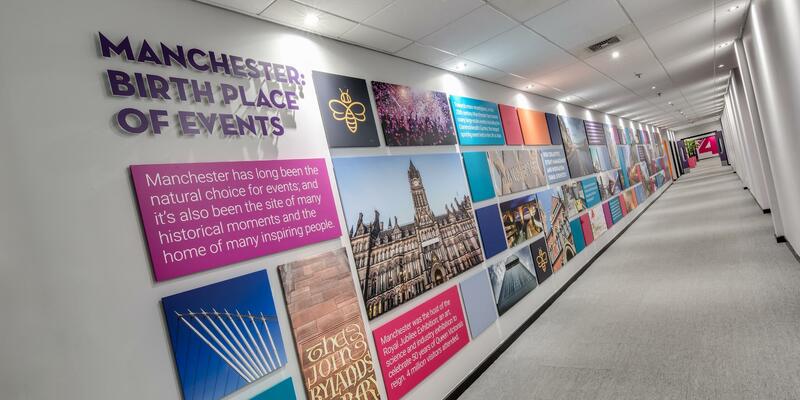 EventCity in Manchester’s TraffordCity has revealed that it has begun a major investment into its meetings rooms, inspired by the famous and colourful pioneers of Manchester’s history. 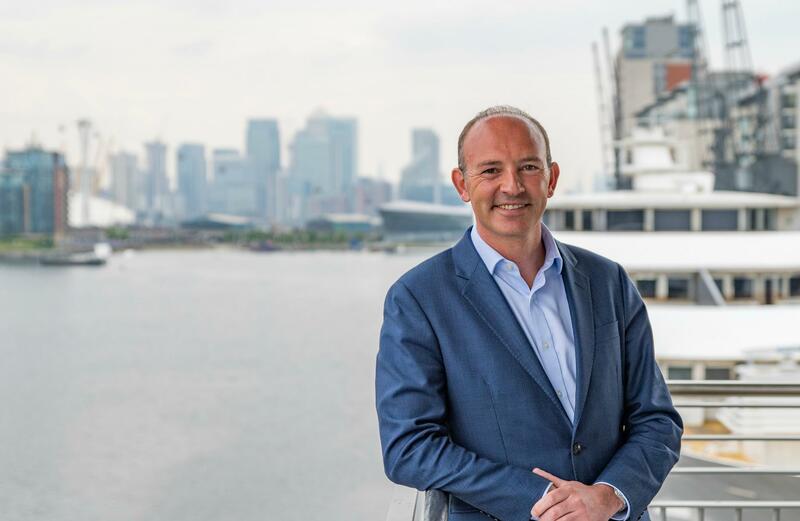 ADNEC Group have confirmed the appointment of Jeremy Rees as CEO of ExCeL London. Rees has served as Acting CEO since November 2017. 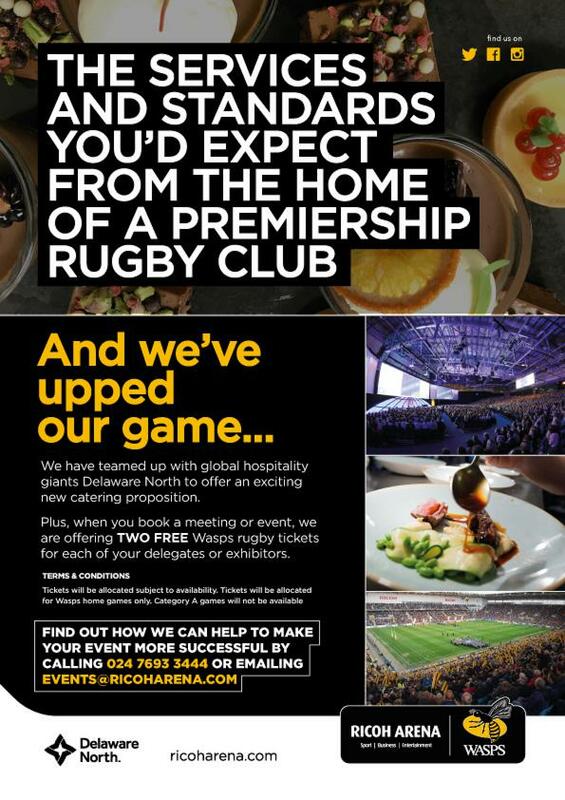 Event Express, a leading hotel booking specialist to the events industry has been selected as the preferred partner to NAEC Stoneleigh. 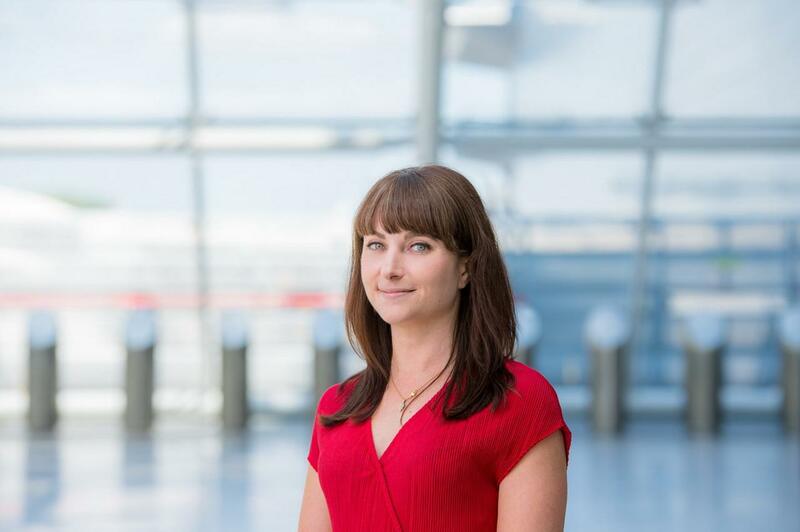 This appointment will see Event Express forging agreements with several hotels in close proximity to NAEC Stoneleigh in order to provide organisers, exhibitors and visitors to events at NAEC with a range of hotel accommodation solutions during events. 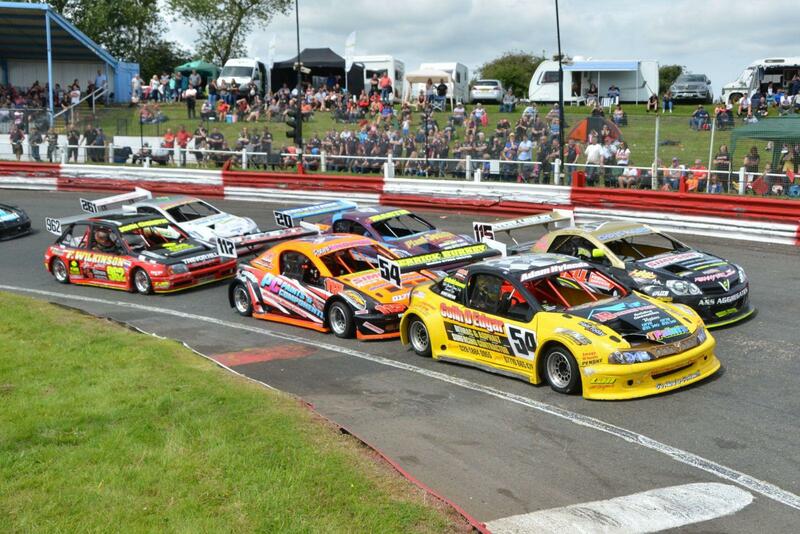 Jason Lunn appointed to the board of East of England Arena. 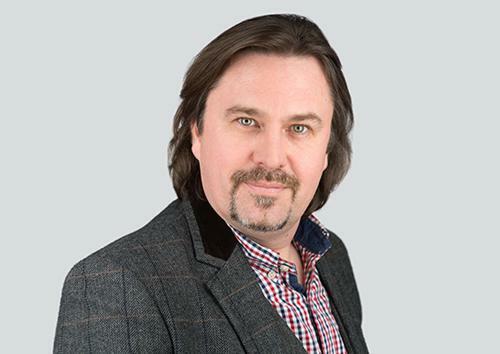 Jason Lunn has been appointed venue director and joined the Showground Services Board (SGS), the business that manages the venue on behalf of its charitable owner. 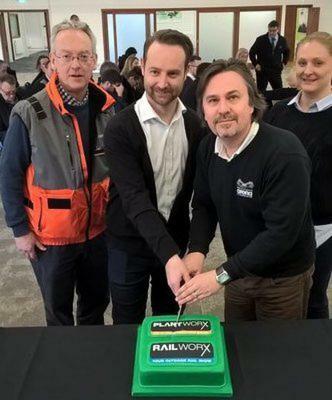 RAILWORX to join with PLANTWORX at East of England Arena. The East of England Arena and Events Centre has announced that the biennial construction equipment show, PLANTWORX, organised by the Construction Equipment Association (CEA,) will now include RAILWORX, a dedicated section for the rail industry which will bring the total size of the event to over 200,000m2. 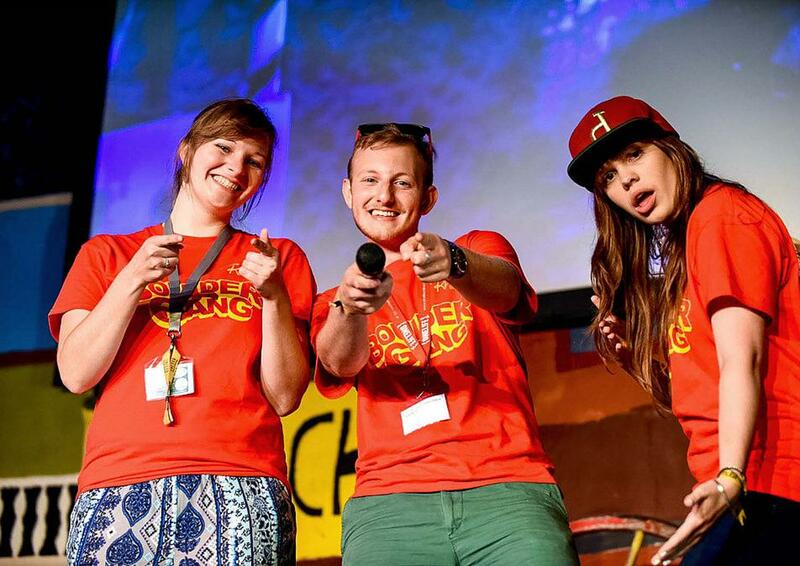 The East of England Arena and Events Centre (EEAEC) has announced an unprecedented 5 year deal with New Wine, the Christian Ministry network, to host the organisation’s annual ‘United’ festival. The United festival is a large event, attracting over 26,000 camping visitors over two weeks, as well as thousands of day visitors. PLANTWORX moves to East of England Arena in 3 show agreement. 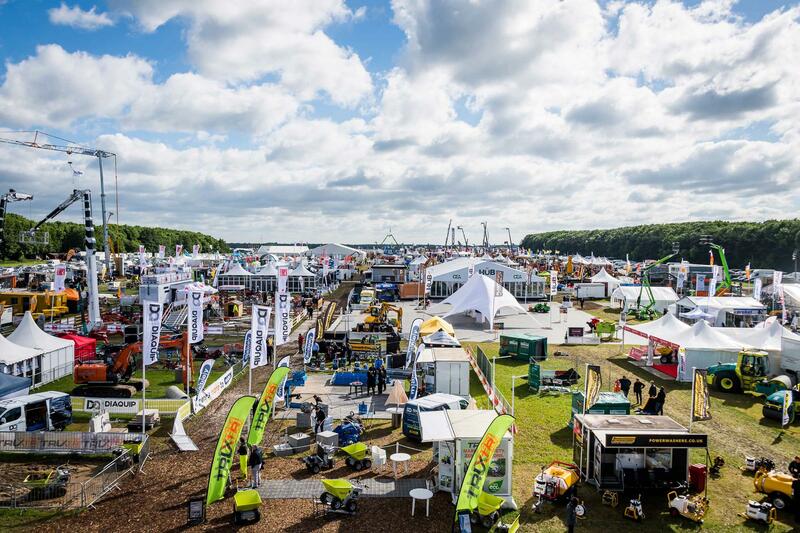 PLANTWORX, the biennial showcase for construction equipment, tools, plant, and services, is moving to the East of England Arena and Events Centre (EEAEC), the venue announced.